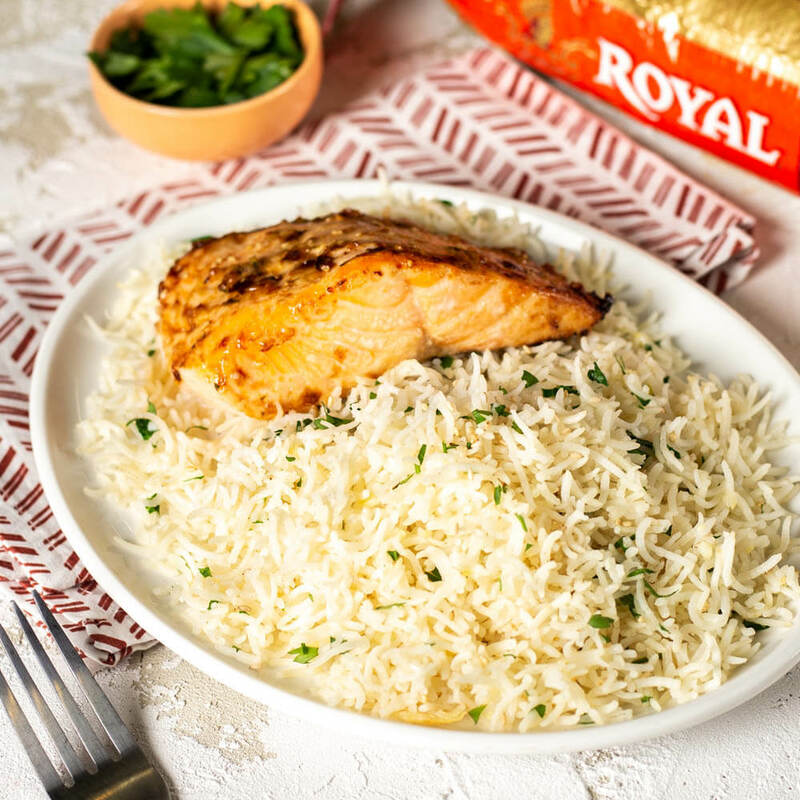 Loaded with mouth-watering flavor, this Sesame Garlic Basmati Rice with Oven Roasted Salmon is the a simple yet elegant meal. Sauté garlic in oil for 1 minute. Add chicken broth and rice. Bring to a boil and cover, cook on low for 15 minutes. Fluff with a fork and stir in sesame seeds and chopped parsley. 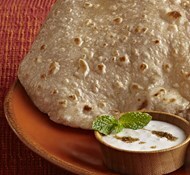 Create marinade by mixing mayonnaise, mustard, soy sauce, garlic and sesame oil in a bowl. Place salmon on baking sheet, pour marinade over salmon filets and sprinkle with sesame seeds. 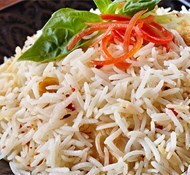 Serve with sesame garlic rice.